Seems like a good place to work. Only, instead of space missions, you're controlling and coordinating diarrhea. 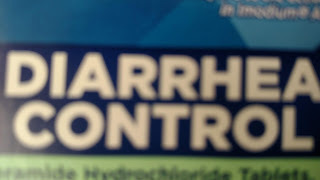 I don't think Diarrhea Control would be in Houston. I kinda feel like it'd be someplace like Milwaukee. Or St. Louis. But maybe that's the National League Central fan in me. Speaking of which, the Cubs won the 2016 World Series by shortening swings and taking a LOT of pitches. They will not win the 2018 World Series. Because they don't do that. Except for Javy, they struggle with situational hitting. Chili Davis was a bad hire. Hell, with three games left in the season, with their opponents the Cardinals playing for a playoff spot, and the second place Brewers playing the 90-loss Tigers, I'm not convinced that the Cubs will win the division.